The unMonastery is a social clinic for the future. It is a place-based social innovation is aimed at addressing the interlinked needs of empty space, unemployment and depleting social services by embedding committed, skilled individuals within communities that could benefit from their presence. It is a non-profit project that aims to challenge existing dependency chains and economic fictions, developed in collaboration with EdgeRyders LBG over the course of 18 months. Edgeryders started out as a project by the Council of Europe and the European Commission, which after termination developed into an international, community-run social enterprise. 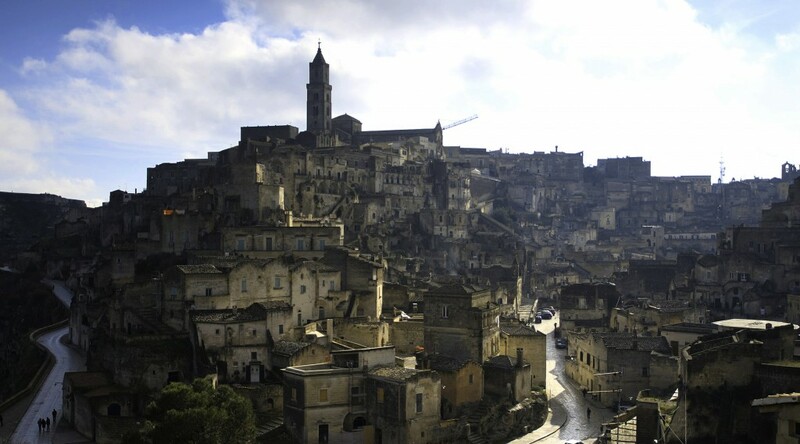 The first unMonastery opened its doors February 2014 in Matera, Italy. Working with Matera2019, the prototype hosted projects including CoderDojo Matera, Mapping the Commons, and unTransit, an app to follow the city's transport system in real-time. Greater details on projects, people, and the community involved in the prototype are available on the unMonastery Matera site. 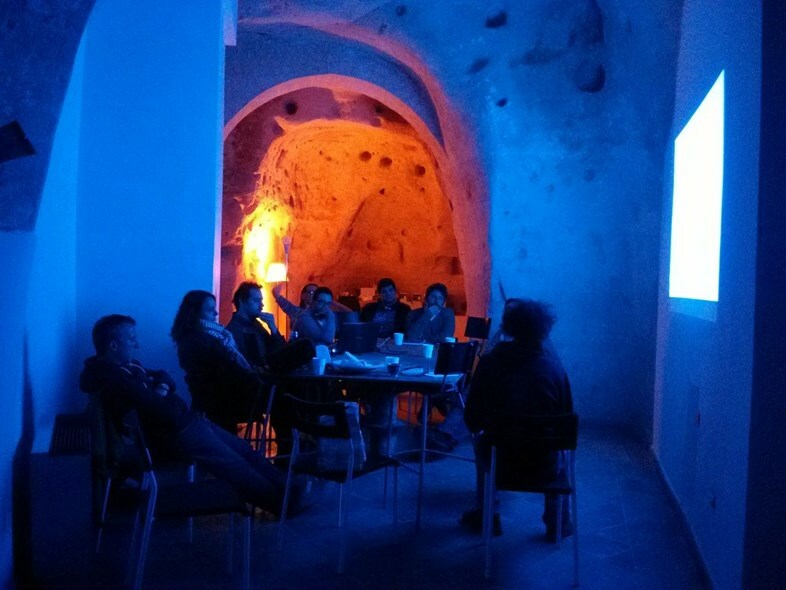 unMonastery activities are currently based in Athens, Greece working to support autonomous initiatives around appropriate technology, open workshops, and collective kitchens, while continuing to develop the unMonastery model and BIOS toolkit. To facilitate the launch of the unMonastery BIOS, they are planning an unSummit in Autumn 2016 in Nottingham, UK to re-gather and connect all those involved in the unMonastery organisation and the aligned networks around the question of the future(s) of living together. To address social issues caused by empty space, unemployment and depleting social services. Skilled committed individuals embedded within local communities for a dedicated working period. New need specific tools for local people develop through appropriate technologies. Katalin Hausel, James Lewis, Luisa Lapacciana, Lauren Lapidge, Juliana Van Hemelryck, Penny Travlou, M.K. Jaffer, Bembo Davies, Kei Kreutler, Ben Vickers.